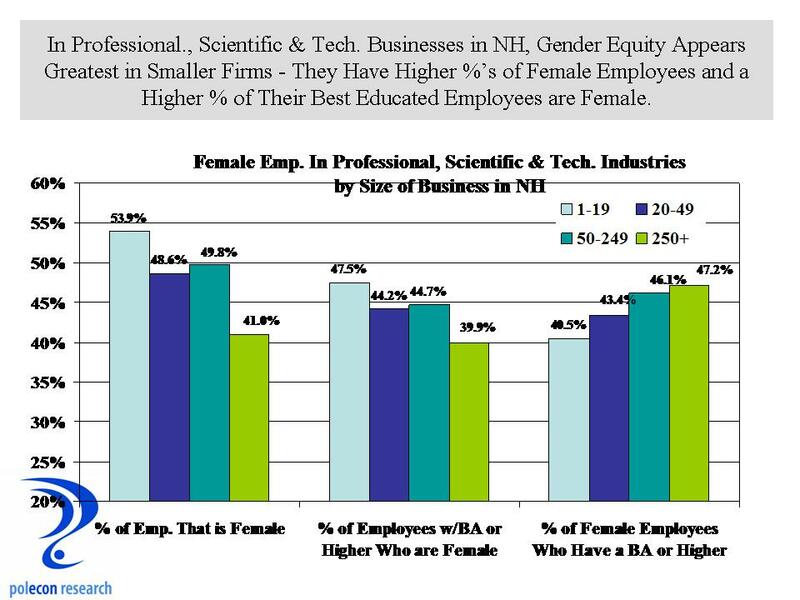 The U.S. Bureau of Labor Statistics released its monthly report on state and local employment today and the good news is that, preliminarily, New Hampshire added 1,000 jobs in October. 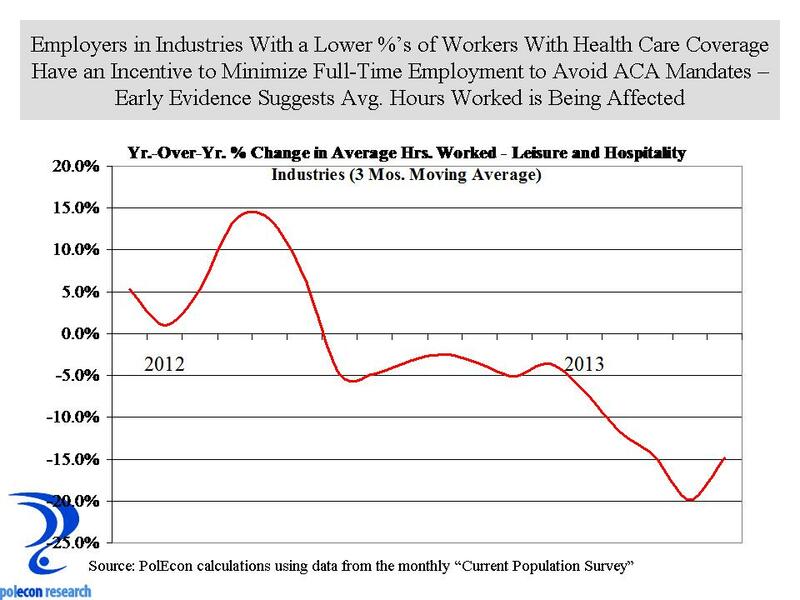 The bad news is that this is just 1,200 more jobs than the state had one year earlier in October of 2011. 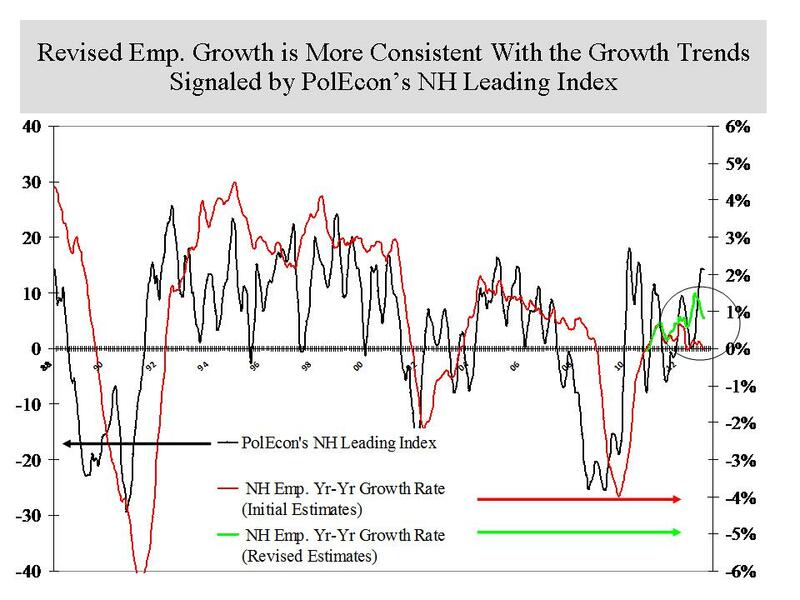 For optimists, the most recent trend is likely to be the most important and the monthly report is consistent with the rise in PolEcon’s NH Leading Index. 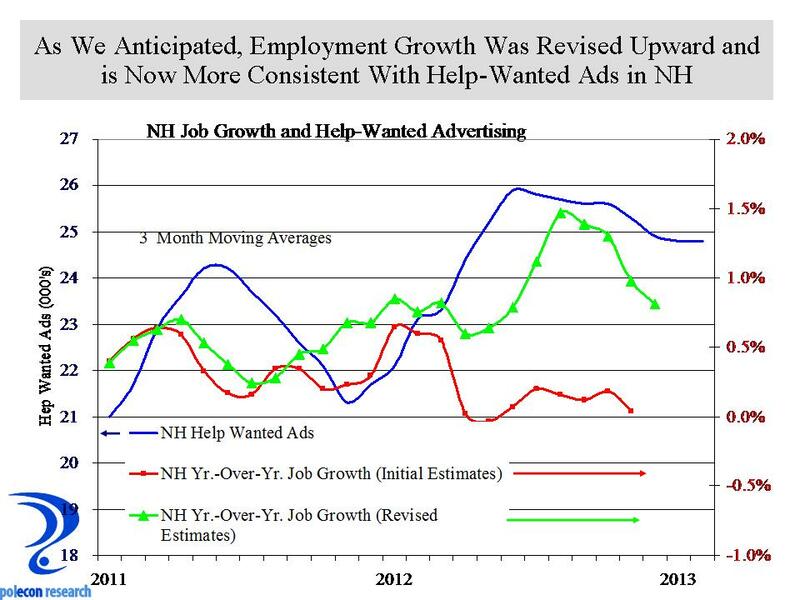 Nevertheless, the longer-term job growth trend in NH has been weak. 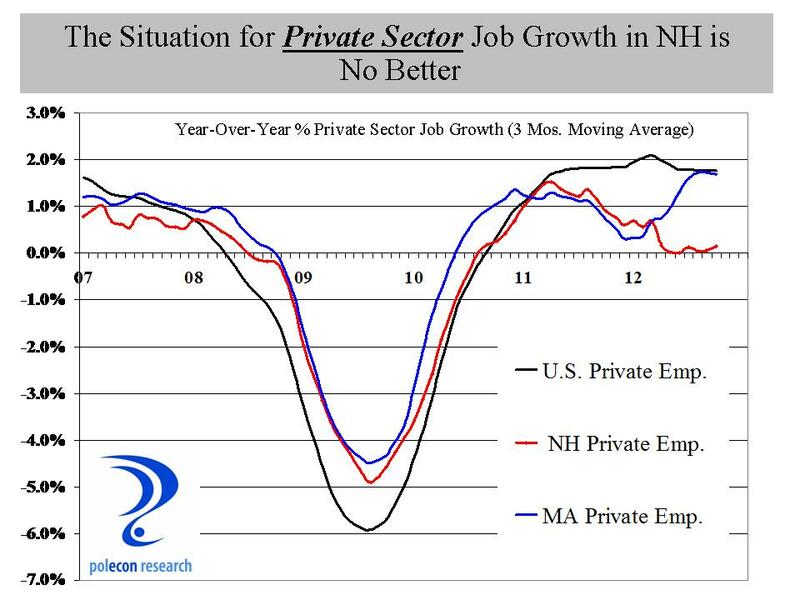 Looking at growth in just private sector employment, the situation is no better for NH. 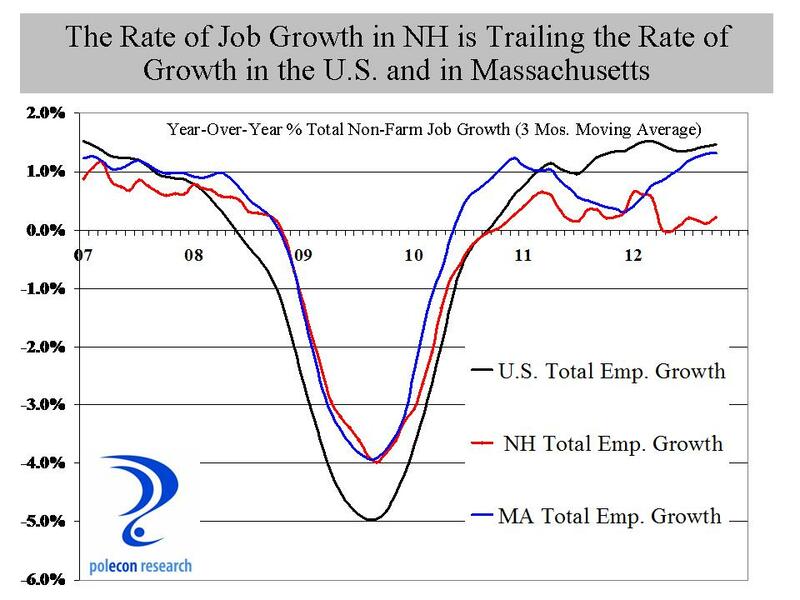 As I have noted here, I believe job growth in NH is being underestimated but even if that is true, it is hard to see how the recent past will be revised enough to make NH’s job growth picture look comparable to that of our neighbor to the south or the U.S. as a whole.